To hear air conditioning historians tell it, up until the last century, the only real option for air conditioning was sitting on the porch and fanning yourself vigorously with anything that happened to be handy. Thank goodness for human ingenuity! Starting with the first electric fans in the mid-1900s, HVAC technology has grown by leaps and bounds, fueled by people’s desire to find easier, more reliable ways to stay safe and cool in summer and safe and warm in winter. Today, we have something truly wonderful called the “central air duct system.” Central ducts deliver warm and cool air to each room inside a home or workspace without us having to lift a finger! And yet, just as we often fail to appreciate our own bodies until something goes wrong, we often forget all about the benefit of air ducts until they start blowing overly humid or dry, dusty or stale air into our rooms. P.S. Read to the end of this post to find out how you can save 10 percent on indoor air duct cleaning service now and through April! Do Your Air Ducts REALLY Need to be Cleaned? This is a great question and one we can tackle from a variety of angles. 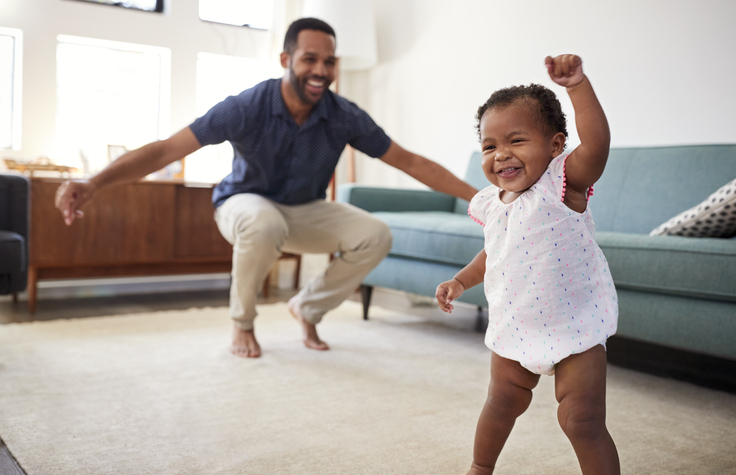 According to Energy Star, proper air duct maintenance is just one of several ways you can reduce your monthly energy expense, extend the useful life of your heating and cooling system and improve the quality of your indoor air. In fact, air duct maintenance on its own will not be enough to resolve issues in any of these or other areas… although it certainly will help! But just imagine, for instance, that you left your furnace filter in all year long… and then all the next year and the year after that. Can you even visualize how clogged and dirty and toxic your furnace filter would look when you finally pulled it out? 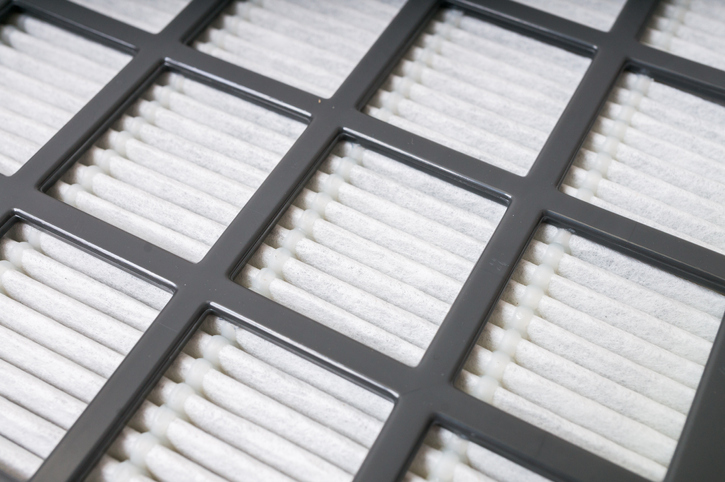 Plus, all that clogged dust and debris could easily start a house fire if the filter got too clogged and debris got sucked back into your furnace itself. One spark and you become a statistic. A similar concept is at work when your central air duct system goes without simple cleaning and maintenance year after year after year. Even if nothing major has occurred, such as a home renovation or an HVAC system upgrade, over time your air ducts will start to accumulate plenty of dust, debris and toxins. You can see a picture illustrating how this looks from inside of a duct in this short video. 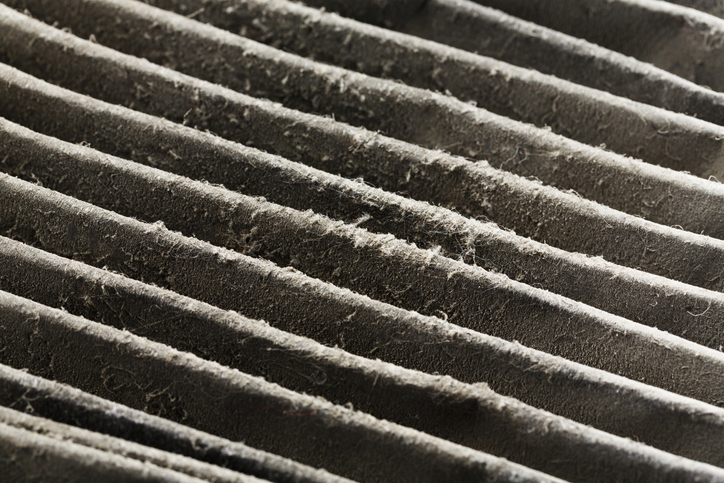 So does your air duct system really need to be cleaned? The simplest answer is that if you have no record of a previous owner ever cleaning your air ducts and you have not done it yourself and your home is more than five years old, it just stands to reason that it may be time to have a look inside. Even if you can extrapolate from the age of your air duct system and a lack of prior maintenance records that your ducts may need to be cleaned, it is still nice to know for sure. Every time our technicians come out to do a professional indoor air duct cleaning service, they start by running a tiny remote camera up into your air ducts themselves. They stand right there with you while they do this so you get to see what they’re seeing. If our technicians see clean air ducts, they know there is no need to proceed with the cleaning service. But if you both see piles of dust bunnies, mould or mildew colonies, insect or animal debris or other matter that so frequently finds its way inside residential or workspace air ducts, then they and you know cleaning is the right next step to take. We never recommend cleaning air ducts that already look clean—we don’t want to waste your time and money. So we let you make the final decision about whether to move forward with an indoor air duct cleaning service. Air ducts themselves have a useful shelf life. Over time, your air duct system can start to get older, sag, leak, tear or even detach from the rest of the system. Insects, mould, mildew, small animals, humidity and time itself can cause structural degradation that makes your air ducts less effective at doing their job. As this happens, the air your ducts deliver to your home or workplace rooms is less clean and pure. Every few years, it makes good sense to have your air ducts checked out, repaired, re-insulated and maintained as needed to extend their useful life and keep them functioning well. If maintenance and/or repair is needed, we always recommend scheduling this at the same time you schedule your professional indoor air duct cleaning service. We recommend doing the duct maintenance service first, repairing or replacing leaking, torn or sagging ducts and adding extra insulation before vacuuming and sanitizing the inside of your ducts. Right now and through the end of April, save 10 percent on any of our duct cleaning packages!